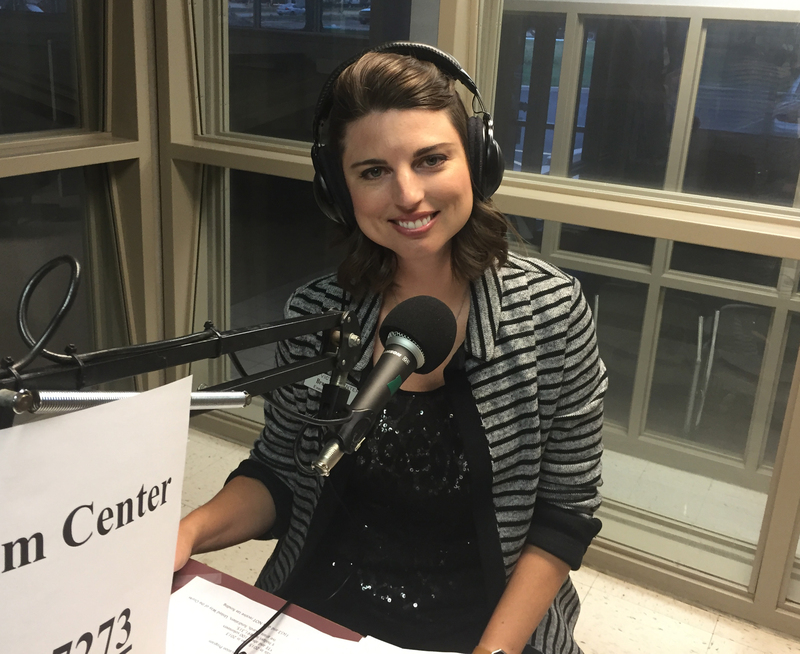 As a journalism graduate, Brandi (Brown) Bartel (’04) has always made it a habit to stay on top of the local news. She frequents community meetings and public events, and she is always up-to-date with nearby police, media and prosecutors. However, despite her degree, Bartel is not chasing after a potential scoop. When she tunes in for the crime reports, she is wondering which ones might bring her tomorrow’s new clients. Bartel is the executive director at The Victim Center in Springfield, Mo., which serves men, women and children who have survived any type of violent or sexual crime. The nonprofit agency offers free-of-charge intervention, advocacy, court support and counseling, as well as prevention education programming for the community. Annually, the center helps about 3,600 crime victims, and more than 15,000 individuals participate in their prevention education programs. 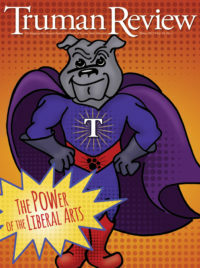 Once she graduated from Truman, Bartel began working as the center’s project director, writing and managing its grants. Initially, she just wanted to work for a nonprofit, any nonprofit, at which she could use her skills to help others. That changed abruptly. Only four years later, she was promoted to The Victim Center’s assistant director. Having seen Bartel’s potential early in her career, her boss quickly became her mentor. Bartel oversees The Victim Center’s 18 employees and more than 100 volunteers. The center’s staff and volunteers stay busy responding to hospitals for sexual assault cases, going to court with victims, counseling traumatized clients, assisting victims with protection orders and many more related services. Facing such an emotionally demanding profession, Bartel and her staff choose to focus on each day’s positive outcomes. The center has made a significant impact on the Springfield community, but Bartel still sees problems in the way society treats victims of violence. She and the center continue to work on dispelling the fear and shame that surround their clients. As awareness of The Victim Center’s accomplishments increases, so too does the demand. Since 2013, the center has seen 60 percent more people seek out its services, making it challenging for Bartel and her staff to keep up with the need for help. Like many nonprofits, The Victim Center could use more space, more staff and more funding. Bartel is working with her board to develop a strategic plan over the next three years that will specifically address those challenges, and she credits her experiences at Truman for preparing her to think about such complex scenarios. Bartel’s daily responsibilities depend on that diverse expertise. Each day can bring a new task, from meeting with donors and community partners, to reviewing financial reports or even being interviewed by the media about crime-related stories. The work Bartel does is proof individuals with a liberal arts education are the ones best prepared to help society as a whole.